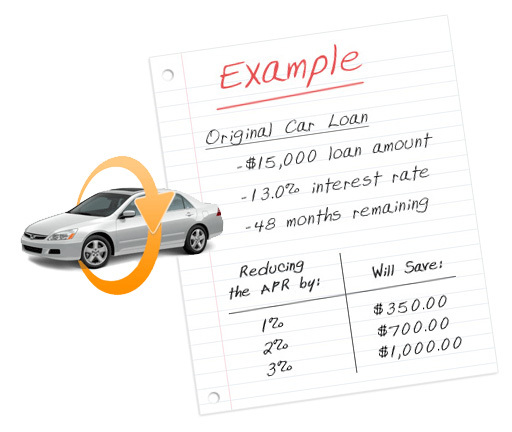 If you're not completely happy with your current auto loan, you may be able to do a refinance auto loan. This can result in a lower car payment, reduced interest rate, and even the ability to skip a car payment. 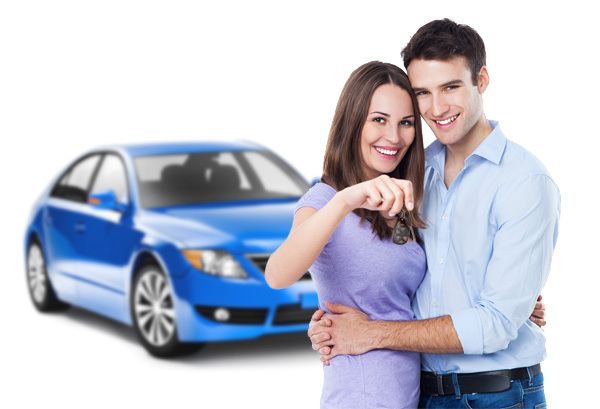 A refi car loan is not ideal for everyone, but see for yourself if you are somebody who could benefit from considering automobile refinancing. Are you currently paying installments on a vehicle? Are you dissatisfied with some aspect of your financing arrangement? Do you currently have two or more years until your vehicle is paid off? Is your vehicle less than 5 years old, with under 70,000 miles? Why do people use this service? It's simple: People may have had bad credit when financing originally, and are not happy with their current vehicle financing arrangement. They now have options that weren't available some time ago, when the only alternative to paying the monthly installments until the vehicle was paid off was to come up with the entire balance and pay it off the hard way. Are you in better financial standing than you were when you first bought your wheels? Has your pay rate or salary increased since then? If so, you are a prime example of somebody who can get smaller refinance rates and save loads of cash in the end. By stretching the payments out over a longer time frame, the amount of the payment itself can be reduced significantly. This can come in especially handy for people who are in serious need of saving some cash each month, but it is not necessarily the best option for everybody. Increasing the length of this type of financing will lower your monthly payment, but you will end up sending in a larger quantity of payments, and therefore will pay more for interest in the end. While you are assuming a new financial agreement, you will not begin repaying until the following month. So this means while keeping the same vehicle and working towards lowering either your interest rate or your monthly payments, you now have the opportunity to skip a payment altogether. Everyone can use extra cash from time to time, and a few hundred dollars that would otherwise go towards your monthly payment can certainly be used elsewhere. To learn more about the services we offer, please visit our Frequently Asked Questions Page.